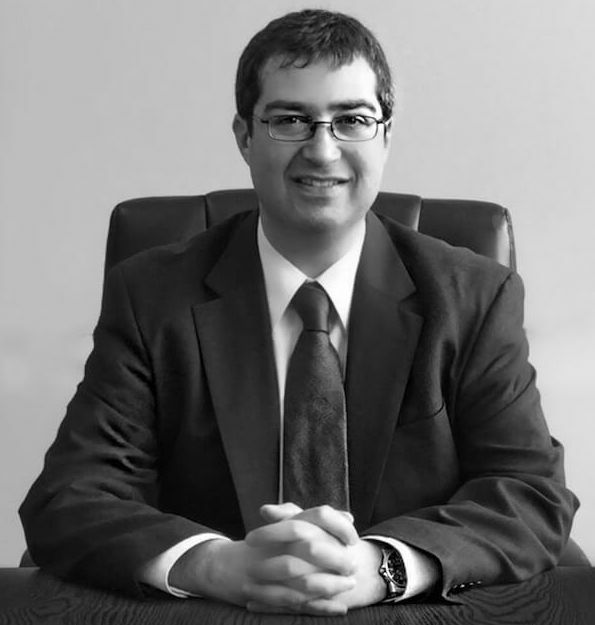 Joshua B. Sanfield is an experienced and accomplished bankruptcy attorney. He handles representation at all stages of a bankruptcy case including initial client consultations, representation at various hearings, preparation and drafting of motions and briefs, settlement negotiations, depositions, and oral arguments before all bankruptcy judges for the Eastern District of Michigan. Joshua B. Sanfield has represented clients in complex bankruptcy appeals cases at the U.S. District Court for the Eastern District of Michigan. Elaine attended Michigan State University, where she received her Bachelor of Arts degree in Social Science Multidisciplinary Pre-Law in 1990. She received her Juris Doctor from Wayne State University School of Law in 1993. Elaine has been practicing in the area of consumer bankruptcy for over a decade and has helped thousands of clients get a fresh start. Gary Sanfield is an experienced, aggressive, and effective Michigan Criminal Defense attorney with over 35 years of experience. He is ready to fight for you. His excellent reputation with the courts, judges, and prosecutors, combined with his advanced experience and knowledge provide outstanding results and positive resolutions.